Kinks, Elvis and dozens more of your favourite artists. Feel the groove that’s thrilling audiences of stage and screen, in more than 30 countries! 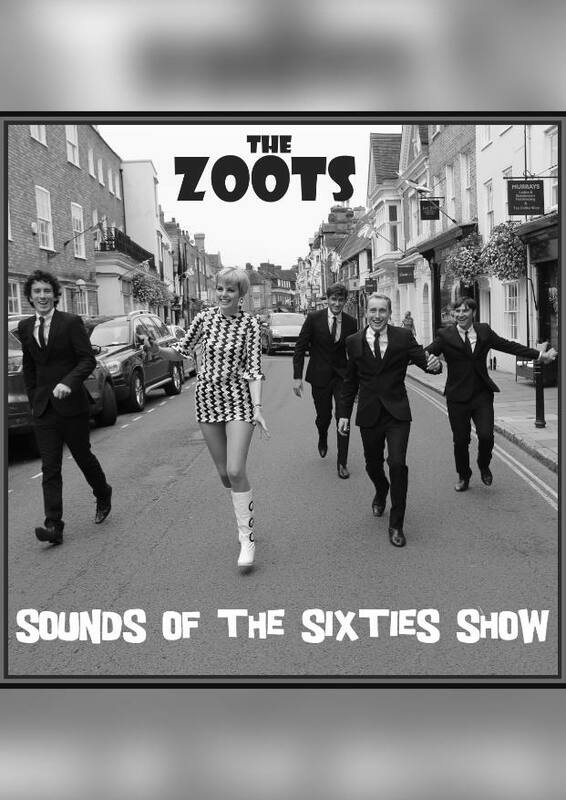 Discover why national critics call THE ZOOTS “impressive”, “authentic”, and “impossible not to like”!